With the early season done and dusted, here is a quick round-up of Team Merlin race news. Rebecca Rimmington (Bex) scored her first two wins from her first two races of 2018. 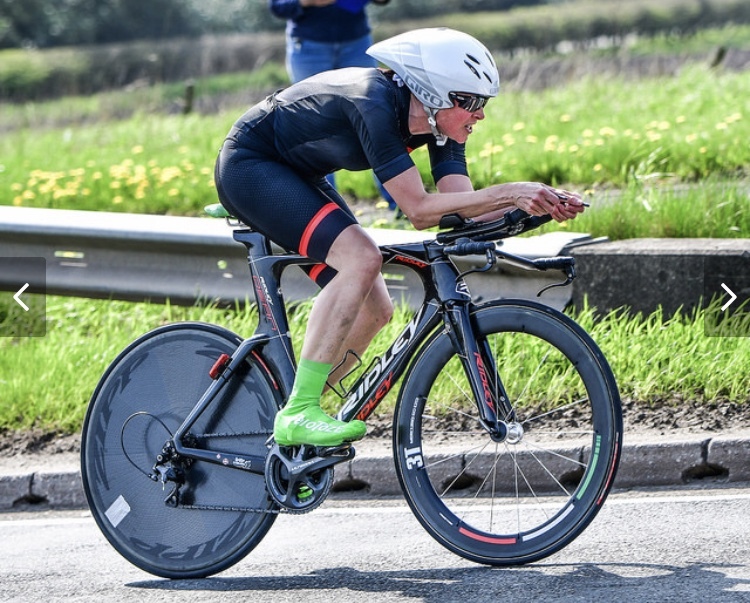 Bex won the North Lancs 10 mile time trial held on the Garstang course in tough conditions. 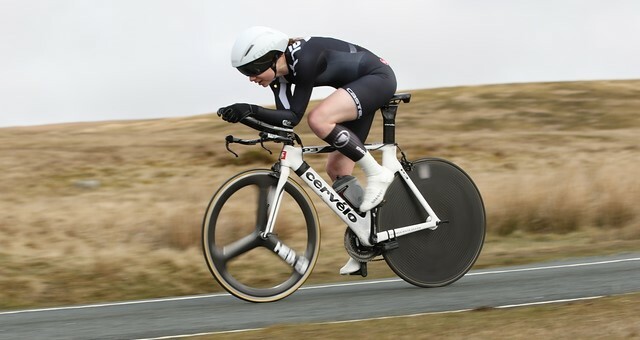 The following week Bex took on the classic Circuit of the Dales 50 mile hilly time trial. The race features some challenging roads around North Yorkshire. Bex covered the hilly nearly 51 mile course in 2.23.22 to record the fastest time ever by a woman competitor – in an event held since 1947. 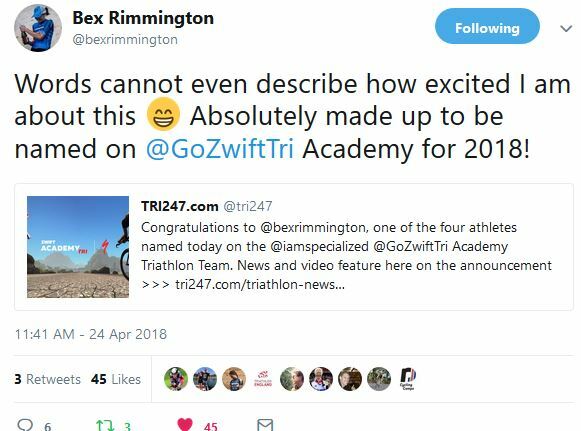 In news hot off the press this week, Bex has been selected for the Specialized Zwift Academy Triathlon Team, selected from thousands of applicants. Bex will compete alongside three other multisport athletes selected from USA, Belgium and Germany. The team will focus on Ironman World Championships in Kona Hawaii. Read all about Bex’s great opportunity here. The long-awaited first race for Dan Patten in the UK for 2018 came in the shape of the Chorley Grand Prix. Unfortunately Dan picked up an illness in the week leading up to the first big Elite race of the year in the UK, and had to withdraw part way through the race. Last weekend Dan rode for the East Midlands Centre of Excellence Team in the Cicle Classic in Leicestershire. The race takes in some local farm tracks and gravel sections and is a unique event on the UK race calender. Dan was going much better untill a puncture in the somerberg sector and no available spare wheel finished his race. Dan has another UK race at the Klondike GP in the North East this week, before racing in Belgium. Good Luck Dan! Merlin’s very own lady veteran supremo won her first outing of the 2018 season at the Runcorn CC 10. Debbie was fastest woman on the Rainford Bypass 10 mile course in a time of 23.52. Well done Debbie! Show your support for Team Merlin with our team clothing, the latest version supplied by Castelli. 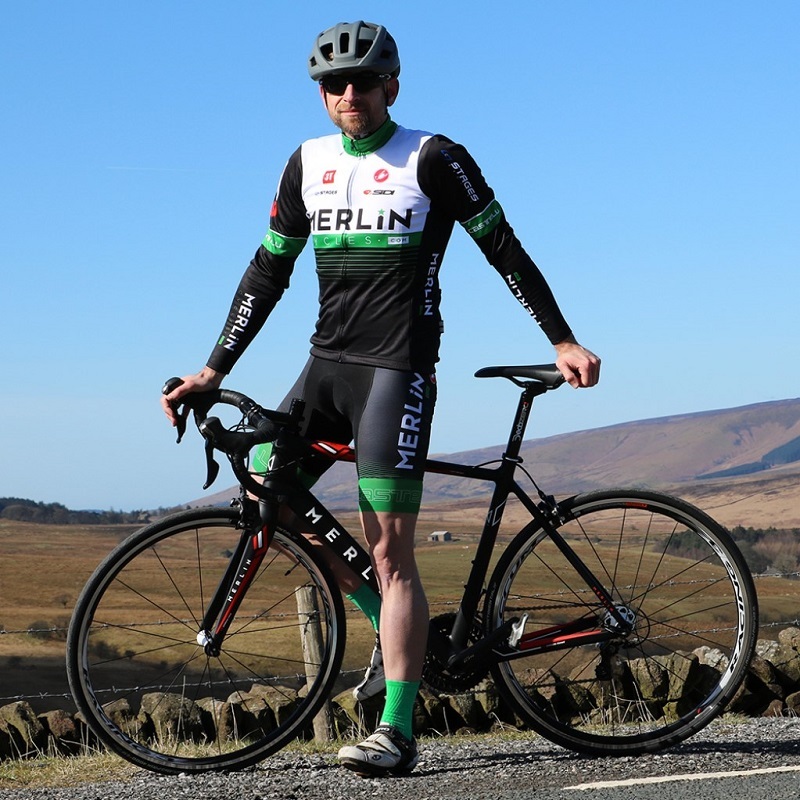 Check out our range of Team Merlin kit here. Tagged Merlin Nitro, team merlin, Zwift Academy. Bookmark the permalink.